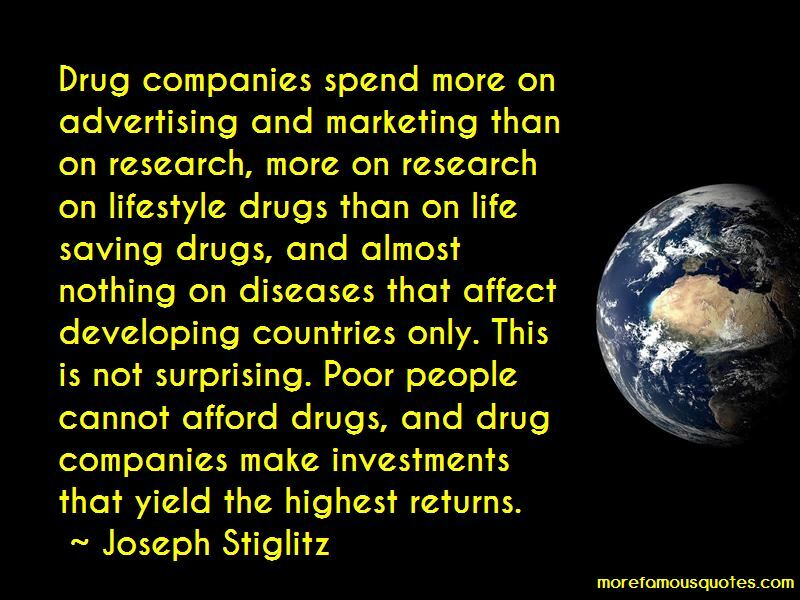 Enjoy the top 81 famous quotes, sayings and quotations by Joseph Stiglitz. There must have been something in the air of Gary that led one into economics: the first Nobel Prize winner, Paul Samuelson, was also from Gary, as were several other distinguished economists. I think in part the reason is that seeing an economy that is, in many ways, quite different from the one grows up in, helps crystallize issues: in one's own environment, one takes too much for granted, without asking why things are the way they are. It is trust, more than money, that makes the world go round. The striking thing about America is - it's historically, extraordinary unusual,I don't of any other instance - is that productivity of workers and wages have not moved in tandem. If you're injured in an automobile accident, and you sue the driver, you get much more for your injury than if you're fighting for your country. There's a double standard here. The only surprise about the economic crisis of 2008 was that it came as a surprise to so many. No one would look just at a firm's revenues to assess how well it was doing. Far more relevant is the balance sheet, which shows assets and liability. That is also true for a country. The reason that the invisible hand often seems invisible is that it is often not there. There will come a moment when the most urgent threats posed by the credit crisis have eased and the larger task before us will be to chart a direction for the economic steps ahead. This will be a dangerous moment. Behind the debates over future policy is a debate over history-a debate over the causes of our current situation. The battle for the past will determine the battle for the present. So it's crucial to get the history straight. If the President asked you to help, I don't think anybody could refuse, unless one felt that one couldn't be effective. Poverty is what we call the extremes at the bottom. The life prospects of an American are more dependent on the income and education of his parents than in any of the other advanced industrial countries. 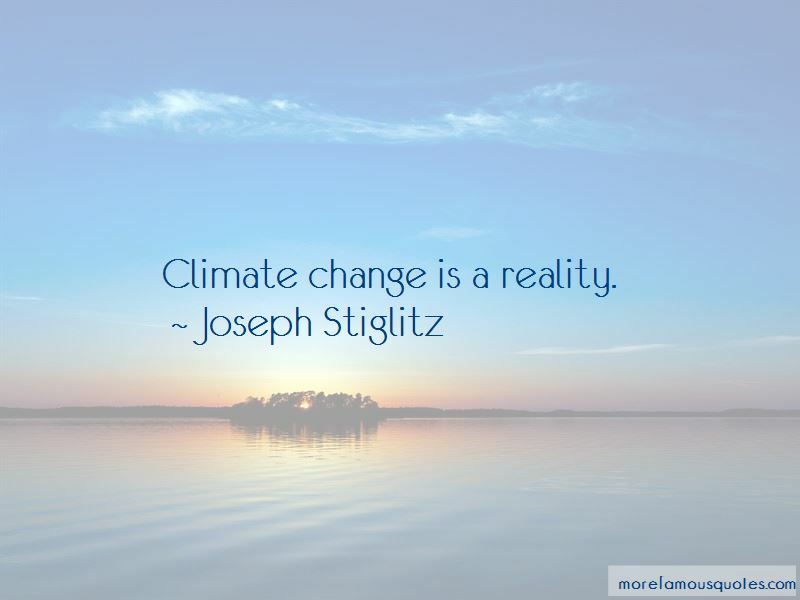 Climate change is a reality. 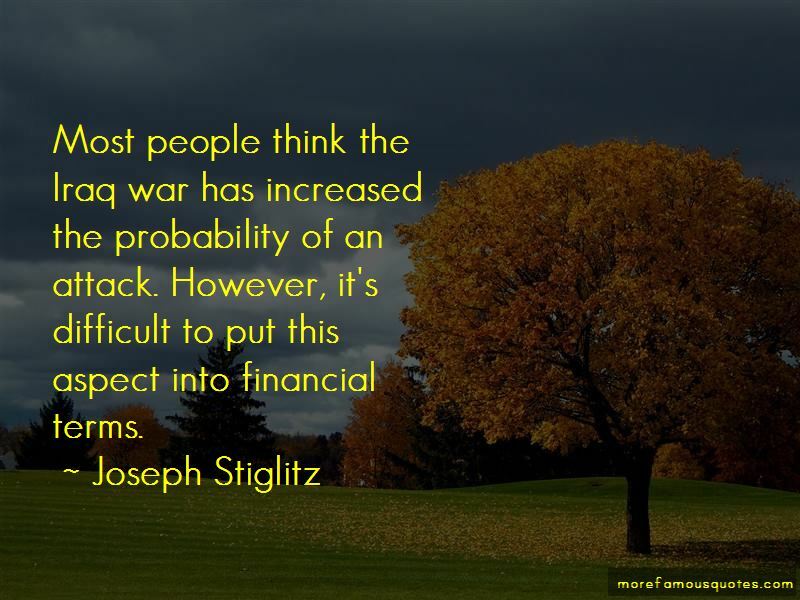 Want to see more pictures of Joseph Stiglitz quotes? 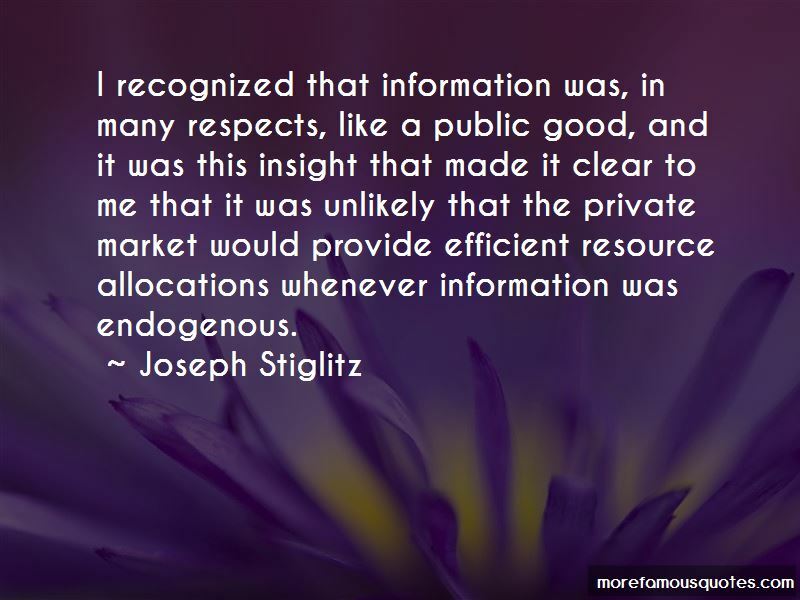 Click on image of Joseph Stiglitz quotes to view full size.